EE confirms own 5G network to officially go live next year. EE has announced that its own 5G network will officially go live next year, which means that its users will finally be able to take advantage of significantly faster speeds enough to download a full HD movie in less than a minute. The next generation mobile network will also allow more people to access the web at the same time without affecting download speeds. Marc Allera, CEO of BT’s Consumer division, said: “Adding 5G to the UK’s number one 4G network will increase reliability, increase speeds, and keep our customers connected where they need it most,"
EE has confirmed that its 5G services will launch first in London, Cardiff, Edinburgh and Belfast as well as Manchester and Birmingham. 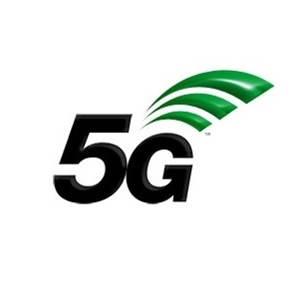 Through 2019, EE will also be introducing 5G to additional UK cities, namely Glasgow, Newcastle, Liverpool, Leeds, Hull, Sheffield, Nottingham, Leicester, Coventry and Bristol.